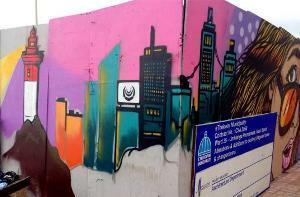 A new mural by street artist Shaun Oakley is now a striking feature of the uMhlanga Promenade this festive season. 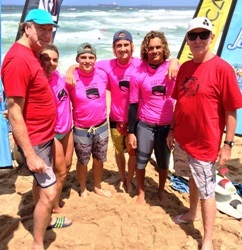 The Lizzard Hurricane Surf 2014 kicked off the Umhlanga Summer Festival with close to 150 surfers taking part. 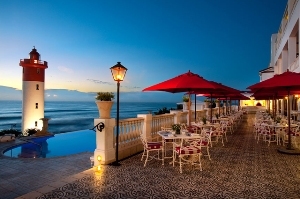 The Oyster Box’s New Year social calendar gets underway immediately following the last stroke of midnight on 31 December. 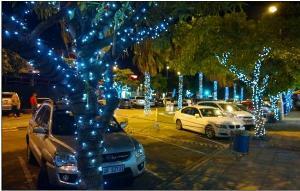 uMhlanga Rocks is awash with fairy lights this festive season. 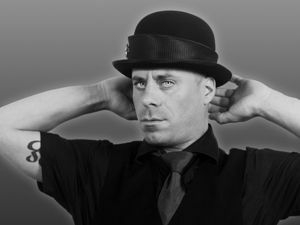 10 world-class DJs are coming to South Africa with the Ibiza World Tour this December. Umhlanga Main Beach promises an action packed holiday season, with a number of exciting events taking place throughout December. 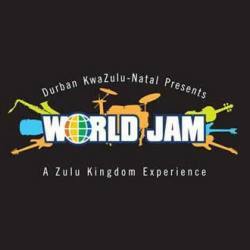 The World Jam Music Festival was postponed, with a decision of a new date to be announced on 15 December. 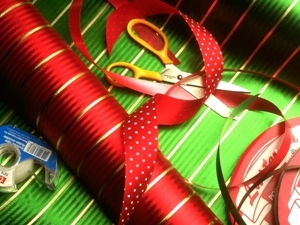 Give back this festive season! Reach for a Dream need your help to provide gifts for children with life-threatening illnesses. 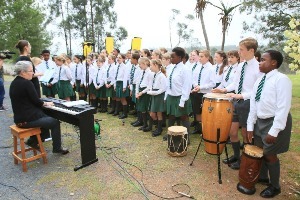 East Coast Radio and the pupils of Howick Preparatory School paid loving tribute to Madiba at the Mandela Capture Site on Friday 5 December. 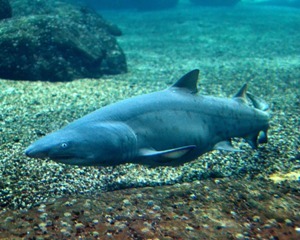 A new ragged tooth shark was added to the uShaka Sea World family in an unexpected birth on Thursday 4 December.